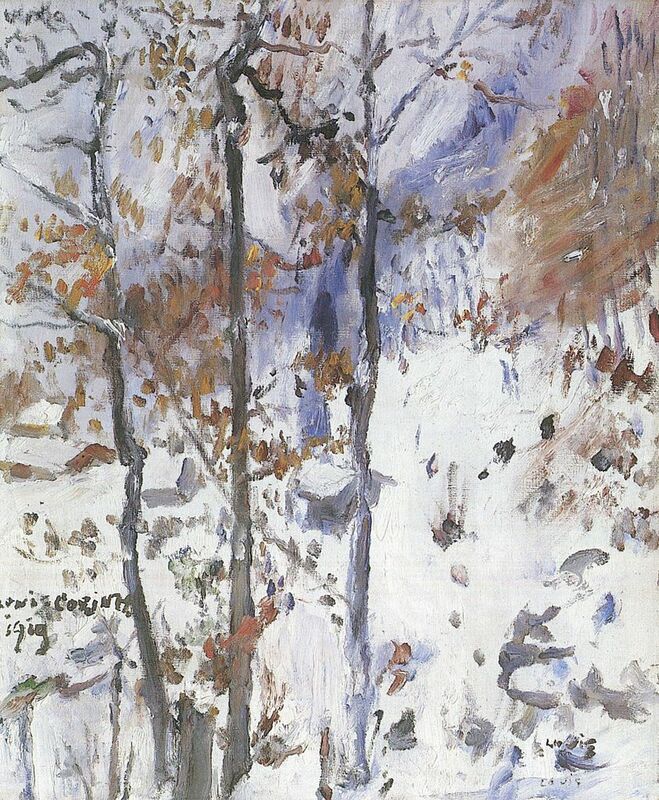 Lovis Corinth, Walchensee, Schneelandschaft, 1919. Molly Peacock’s poem “The Distance Up Close” appeared in our Summer 1983 issue. Her most recent book is The Paper Garden. is like lovers saying, lets-take-off-our-clothes. The word is made flesh in their bodies: does is knows. in a distance molten as the world comes up close.